Coming from a strong background of Trainers and Horseman, Marty developed his philosophy of slow training that creates a quiet individual confident in his event and enthusiastic about his job. Always keeping an eye out for horses with the ability both mentally, as well as, physically to win is another of Marty's keen skills. judge and later produced his own timed event functions. Learn to be a champion from a champion! 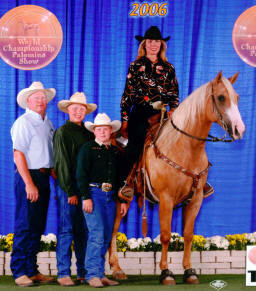 Sabrina's expertise is in custom fitting the right horse with the right rider. She excels in evaluating the needs of both to create a WINNING team. 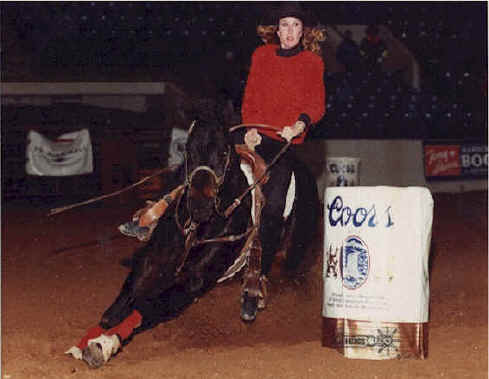 At the early age of 16, she was qualifying horses to the AQHA World for the public and had trained and qualified her horses for the AJQHA WORLD in Working Cowhorse, Reining, Barrel Racing, Polebending & Stakes. 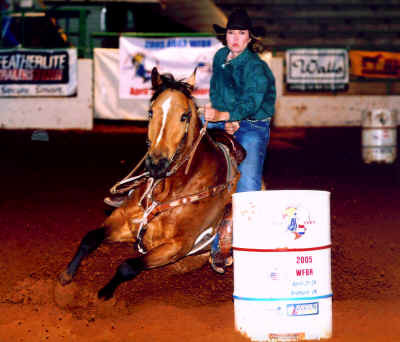 She trained and showed in all events, including Jumping but Barrel Racing and Polebending have always been her favorite and most profitable area. 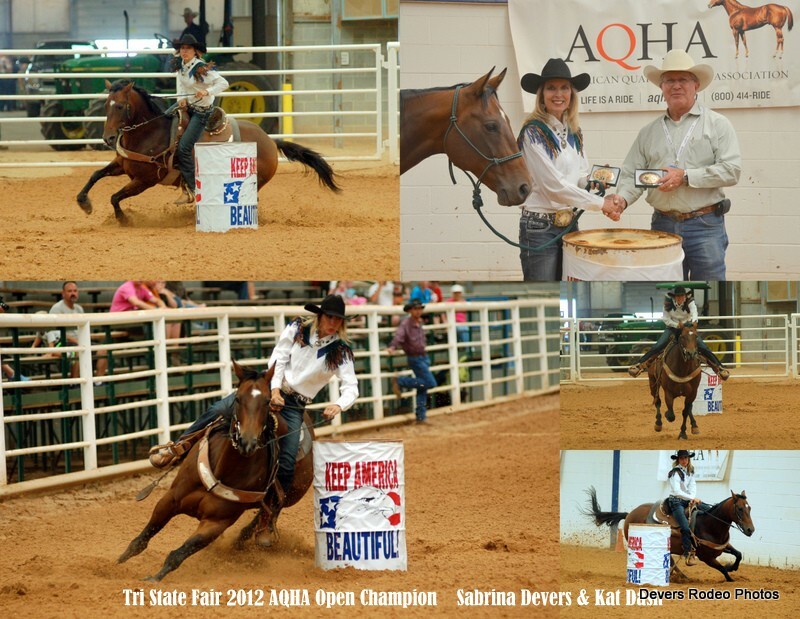 Thoroughly enjoying sharing her knowledge and abilities through clinics and training sessions,Sabrina Devers was selected to fine tune the tough Texas 4H Southern Regional qualifiers. She judges horseshows in a manner that conveys both knowledge and enthusiasm to its contestants. She performs clinics throughout the nation, does individual video instructional programs and demonstrations in various horsemanship areas. 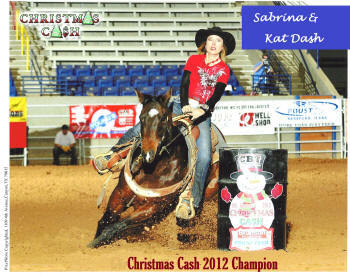 Sabrina's diverse background started with Barrel Racing but also included a highly successful horseshowing career, winning multiple All-Around saddles, awards and Scholarships. She works tirelessly with each customer in every detail of their purchases from feeding, bit usage, shoeing, hauling, etc. 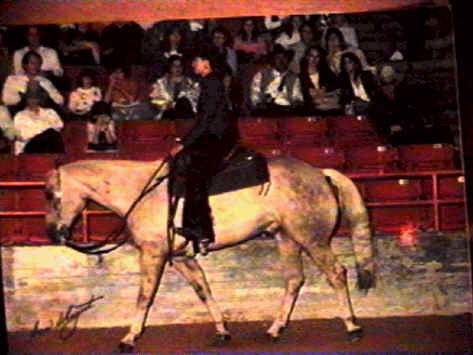 to the more difficult areas such as how to keep their mounts "tuned", problem areas and technique. Her greatest compliment is seeing her students and customers become winning teams and having their return business and referrals. Having built it from the ground up, Marty has been trading his Resistol for a welding hood! Stop in and ride with us! OHSRA, Top 15 steerwrestler, won 3rd at the 2011 OHSRA State Finals short go. UIL Academics Physics Gold medal award winner. A Tech 4U Computer Technician. Matt Devers is 18 yrs old, 6'5" Sr at Darrouzett High School. He won his first riding trophy at 16 months old. 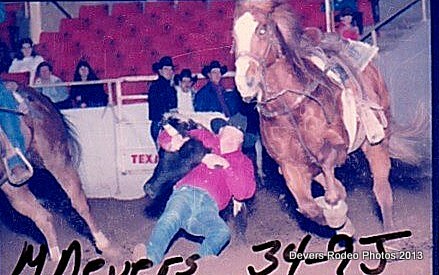 on various horses and shows a great ability to finesse each mount. 17 yrs old steerwrestler and an Honor Student. Cody has been on Fire this year! Kansas High School Rodeo Association current state Leader! 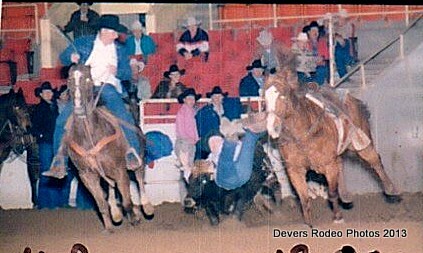 Won 2nd behind NFR Tommy Cook at Pampa, TX TCRA, UPRA, CPRA rodeo and 4 days later won 2nd at Gruver, TX Top 9 Rodeo taking home $1500 in a week. Won the 2012 OHSRA State Finals Short go. NLBRA Finals Qualifier. Cody also plays PHS Varisty baseball 2nd & 3rd baseman and were Dist Champions . He likes fishing and hunting, too. His homerun count is large, like his heart. 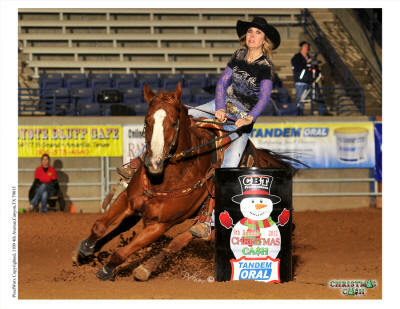 He has already won an HCSP All Around Saddle & NBHA year-end saddle, numerous buckles, money, tack and trophies. 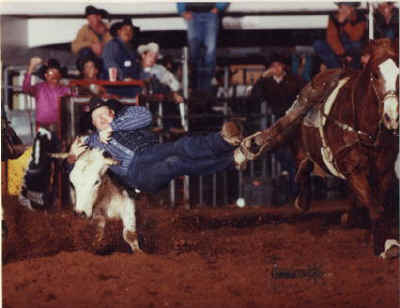 His favorite gait is wide open and started on steerwrestling off a horse at 13 yrs old. He won his first OHSRA rodeo steerwrestling with a 4.2 as a freshman. His aggressive nature is his key to success whether on the football field or arena. 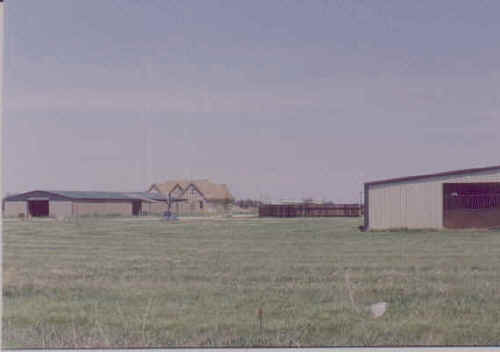 day to day work at the facility from driving trucks to helping to weld. A very hardworking boy that loves speed and strength. 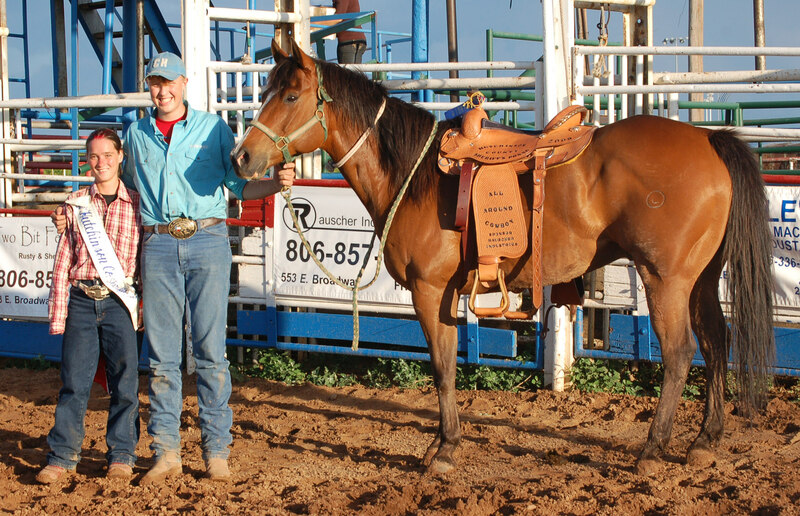 He has been lifting weights since he was 6 and won his first saddle at 10 years age.